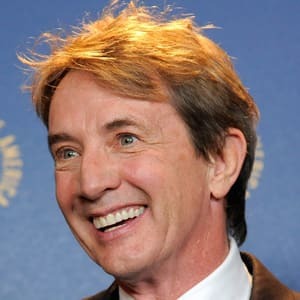 Few performers have given us as many unforgettable characters as Martin Short: Ed Grimley, Jiminy Glick, Brock Linahan...and, of course, Franck. And now, all those characters from Martin's past have found their way back into his present. He's been touring a one-man show called 'Party With Marty'. 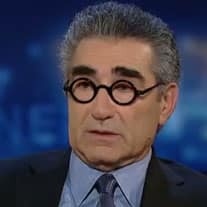 It's a show that puts his phenomenal talents to good use, and it's given him a chance to reconnect with the characters he created at 'Saturday Night Live' and 'SCTV' to see how they've aged with him, and where they fit in today's world alongside the work he's done more recently - shows like 'How I Met Your Mother' and 'Arrested Development'. 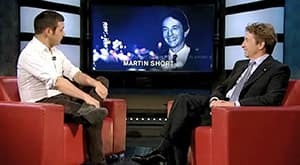 Martin also recently returned to another important part of his past -- his hometown of Hamilton, Ontario. (Go Ticats!) 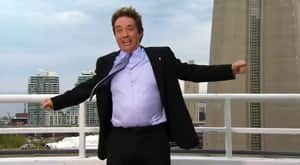 He released a new TV special called 'I, Martin Short, Goes Home' (If you don't get the reference, check out some of them classic SCTV shows). The show reunited him with some of his pals from SCTV - many of whom have become family to him. And it returned Marty - who's lived in L.A., New York and Toronto - back to his roots. 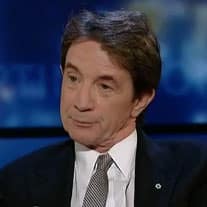 Martin Short vs George: Host Off!